How did my Vienna City Marathon 2015 prep look like? 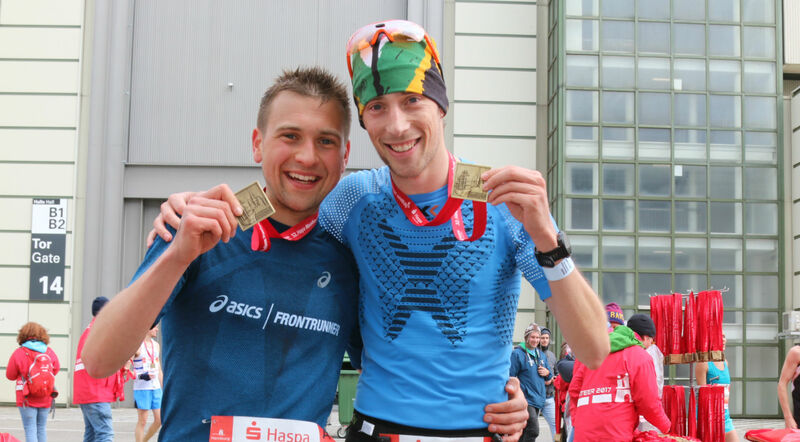 Prior to my Vienna City Marathon on April 12th, 2015, where I attempted to break the 2:40h mark for the first time, I trained with a generic training schedule by Peter Greif. It was an intense 12-week plan with six workouts a week and an average mileage of roughly 105km. The key workouts have been one interval training, one threshold run and one long run each week. The interval sessions were alternating between 6x1km, 4x2km and 3x3km, whereas the threshold runs alternated between 10k and 15k runs. The long run was always a 35km run with a final acceleration (marathon race pace), which increased each week by 3km. In between these key sessions, there’ve been easy 10km to 20km to fill up the mileage. 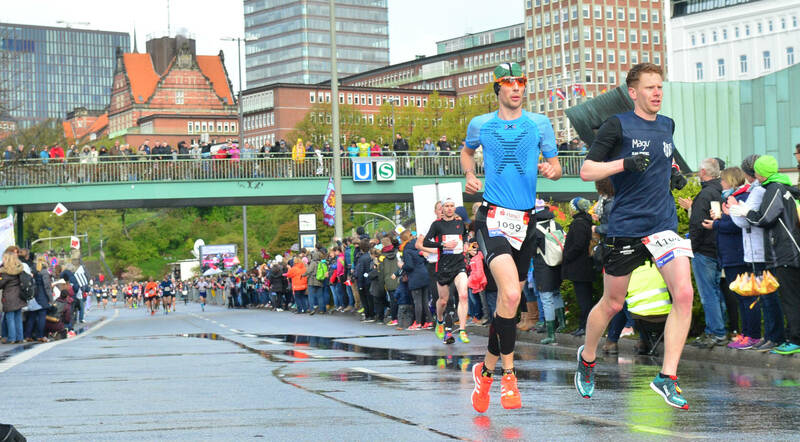 I followed the schedule almost entirely, just left out one long run for a half marathon race out of the full marathon training three weeks prior to the marathon (1:14:41h – PB). Up until a couple of days after the half marathon, I had no problems, but after the 8th consecutive 100km+ week, I had to face shin splints. During the marathon itself, a big number of runners left after the half marathon mark, which is why I ran the second half entirely on my own facing the wind as well as warm temperatures. I passed the half marathon mark after 1:20:15h and recorded 1:22:27h for the second half. In 2016 I didn’t run any marathon, nor did I train for any. I rather focused a lot more on the shorter distances, though, without any focused or scheduled training as I didn’t participate in a lot of competitions. However, towards the end of the year, I signed up for some races and would have improved my 10km personal best in December if the Zürcher Silvesterlauf wouldn’t have been only 9.75km. As you can see in the tables below I also ran a lot more in the last three months of the year, which means that I was a lot more active during the winter, not having to start almost from the scratch again. 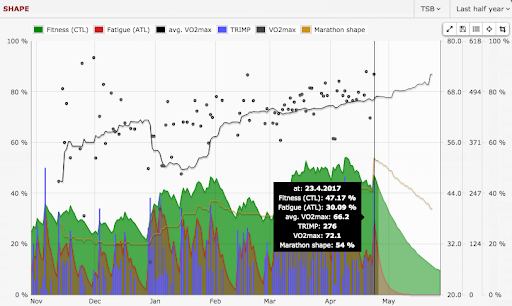 During my marathon preparation this year I went through some ups and downs. Sometimes the little weekly mileage you can see below was caused by work and sometimes by lack of motivation. 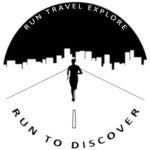 Once I was running, it was mostly a great feeling and went well, but at times going out and starting to run was very hard and from time to time I lost the mental battle, especially in terms of long runs. This resulted in only four long runs over the course of my 13-week preparation. Three of them have been 30km runs (week 1, week 7 & week 10) and the final one (week 11) was a special double session of two quicker 20km runs with 3.5h rest in between (20km in 1:17:20h / 20km in 1:20:35h). Similar to the preparation in 2015, I also ran a half marathon competition, this time four weeks prior to my d-day. Again I ran a personal best over the half marathon distance and improved the time from 2015 by 50 seconds (1:13:51h). Regarding the speed training, I definitely focused on intervals and fartleks, as I didn’t run any threshold run this time. Apart from week 3 & 5, I did at least one of each, mostly both. The intervals ranged from 10 x 90’/90′ over 15 x 1km to 4 x 2km always with a pace ranging between 3:00min/km to 3:30min/km. The highlight was definitely the 15 x 1km in sub 3:20min/km with 60s rest on a 200m indoor track. Isabell Teegen, former German youth champion over 5.000m and 10.000m, inspired me to try this long intense workout. In general, I didn’t really schedule my training beforehand. My goal was to have at least one longer run as well as one speed workout per week. The rest, I decided more or less spontaneously, whatever I and my body felt like. This results in less mental pressure to complete the schedule and most probably also in more recovery. On the other hand, this might take away too much pressure and, as I experienced, might result in low mileage weeks. It’s always a balance on a knife’s edge. In my case, it luckily went well in the end. In total, I did 13 weeks of more or less specific marathon training. In these 13 weeks, I accumulated 845km, which is a weekly average of 65km. Due to only four runs over a distance of 30km or more, my marathon shape, which you can see above, was only at 54%. Compared to my VO2max this was simply not enough. Additionally, I also just had five training days, on which I ran more than 20km. Four times in one go and once separated into a lunch break run and an after-work run. The following key learnings are based on my preparation for a sub 2:40h marathon and therefore a very ambitious goal. Beginners or less experienced and ambitious marathoners should probably focus on other approaches at least with regards to #3. As long as you have a high quality in your key sessions you don’t have to worry anymore. Rather skip a day with an easy run and give your body one more day to recover, than squeezing another less important run in between two key workout days. Never forget: You only get faster during the recovery phase, not during intense workouts on tired legs. Many runners focused on sticking strictly to their training schedule forget about being flexible and adapting the schedule to their daily life. Running intervals on a long day in the office or after standing 10h on a tradeshow booth don’t help anybody. Adapt your training to your daily work and family schedule but try to make sure that you get at least your key workouts in. Long runs and speed sessions (especially for quick runners) are necessary. Runs to simply increase the weekly mileage are not. If you want to finish a marathon, run long-slow-distance runs (LSD). If you want to achieve a quick time, run long-fast-distance runs (LFD) or at least with a final acceleration. My key workout concerning the long runs has been the double session of two 20km runs with 3.5h rest in between. I ran both runs in a pace close to my target marathon pace. The body simply has to get used to running your targeted marathon pace even after the 30km, when the marathon actually really starts. Starting in the new year almost from the scratch, because you’ve been lazy throughout the winter months is not very helpful and takes a lot of time to get to the point when you can actually pursue your specific marathon training. Try to keep up the mileage and pace as good as possible running on indoor tracks or treadmills, if the weather doesn’t allow you to go outside. There are those days and weeks when your training doesn’t go as planned. No matter whether it’s due to work, lack of motivation or whatever, always stay positive. The Kenyan elite runners always tell themselves, that every run is a good run. Even if you might have missed your goal pace or distance. Especially during winter, you might miss your goal pace regularly. But let me tell you, mostly the training effect is the same as you’re running with a similar intensity due to the snow etc. And if you didn’t even go running, because you didn’t feel like it? So what? Maybe that’s a sign of your body telling you that your body needs a rest. Feel free to share your key learnings from your spring marathon preparation with us in the comments.